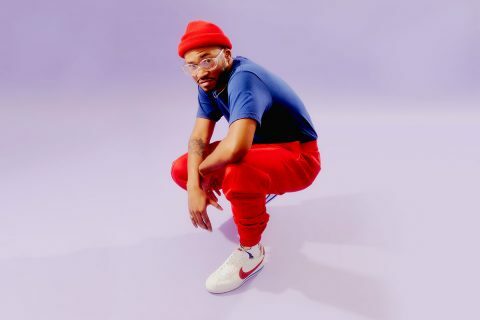 Canadian born producer Kaytranada has been sharing a string of new material through the last twelve months with the latest a honourable hat-hip to house grooves. The track ‘DYSFUNCTIONAL’ popped up on streaming services last week and features Nigerian born singer VanJess with the result a pretty smooth burner – we’d expect nothing less! It’s actually a primer for his next album, a follow up to his award winning 2016 album ‘99.9%’ which featured legends Anderson .Paak, Vic Mensa, Little Dragon, Syd, Craig David, AlunaGeorge, and BadBadNotGood among others as well as the original ‘LITE SPOTS’ that’ll be remembered forever. Kaytranada was actually out earlier this year for the national FOMO Festival alongside RL Grime, Post Malone, Tourist and more. Check out Kaytranada’s ‘DYSFUNCTIONAL’ below and an instrumental on Spotify here.